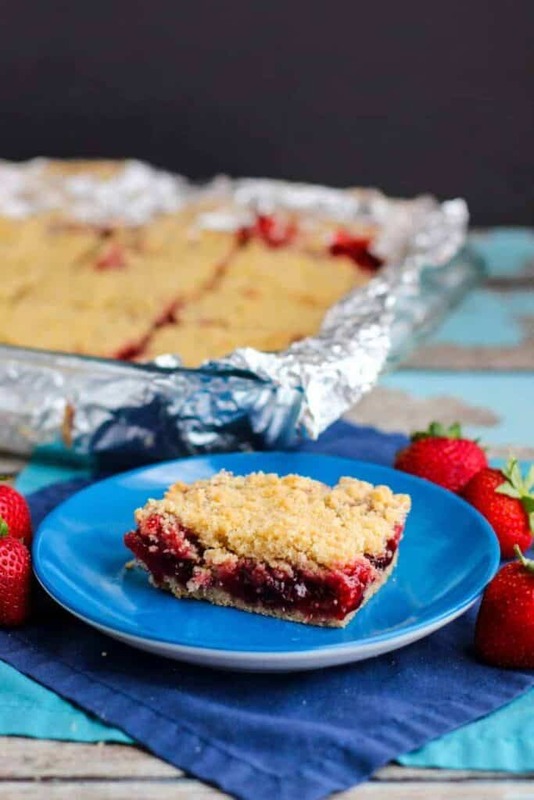 Summer’s almost over, but that doesn’t mean you can’t still enjoy a sweet Strawberry Crumb Bar! So, yes. It’s been a while. I’ll save you the excuses. Let’s just cut straight to the food! It’s not too late for strawberries, is it? I hope not, because these bars are tasty. 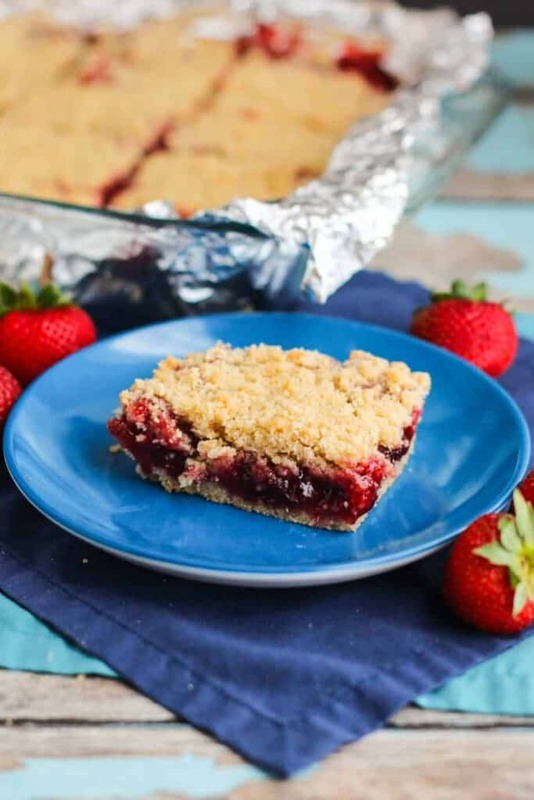 The crumb is buttery and lightly sweet. 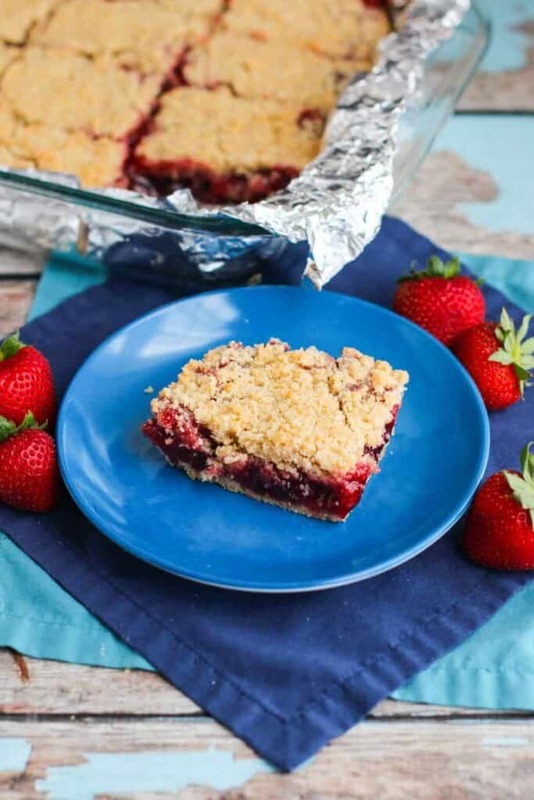 Cinnamon plays surprisingly well with strawberries (check out this Strawberry Crisp for another excellent example). The filling is sweet, but not too sweet thanks to lemon zest and juice. 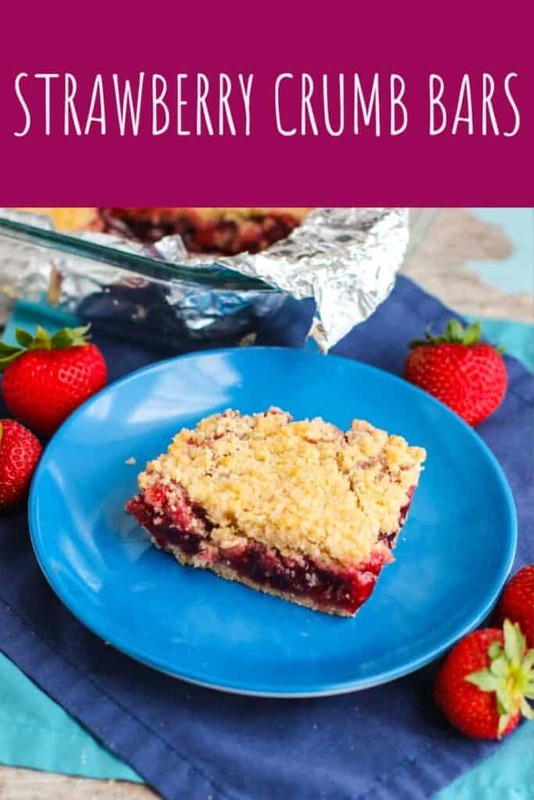 This recipe is based on the Cranberry Crumb Bars with Mulling Spices from The Smitten Kitchen Cookbook. 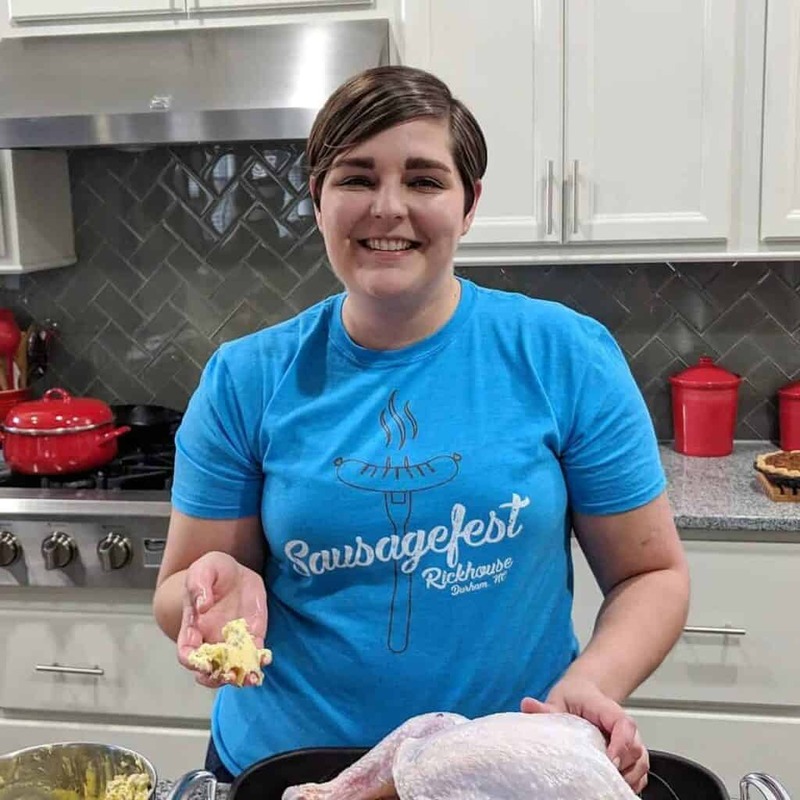 Preheat the oven to 375 degrees F. Line the bottom of a 9×13-inch baking dish with parchment paper. Butter the sides and parchment, or spray with cooking spray, and set aside. In the bowl of a food processor, add the flour, sugar, salt, baking powder, and cinnamon. Pulse a couple of times until everything is combined. Add the butter and egg to the flour mixture. Pulse until it resembles a coarse meal. Taking half of the crumb mixture, pat it into the bottom of your prepared pan. It will be on the thin side. Rinse the food processor. In the same bowl, add the filling ingredients and pulse briefly. Do this until the berries are coarsely chopped but not puréed. Spread this mixture evenly over the crumb base. 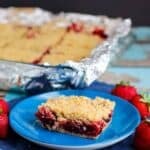 Sprinkle the remaining crumb mixture evenly over top of the strawberry layer. Bake for 30-35 minutes, or until the crumbs on top are lightly browned. Allow it to cool completely before cutting it into squares.